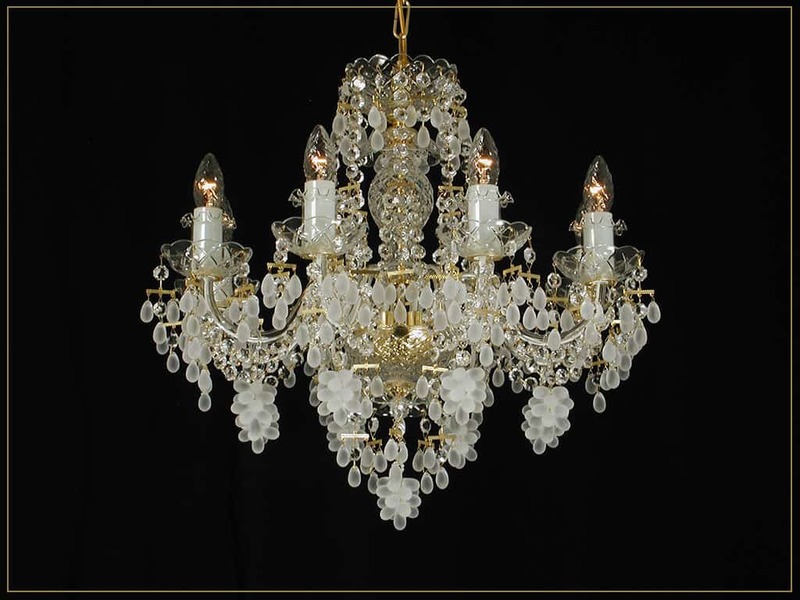 stone chandeliers will leave an unforgettable impression. 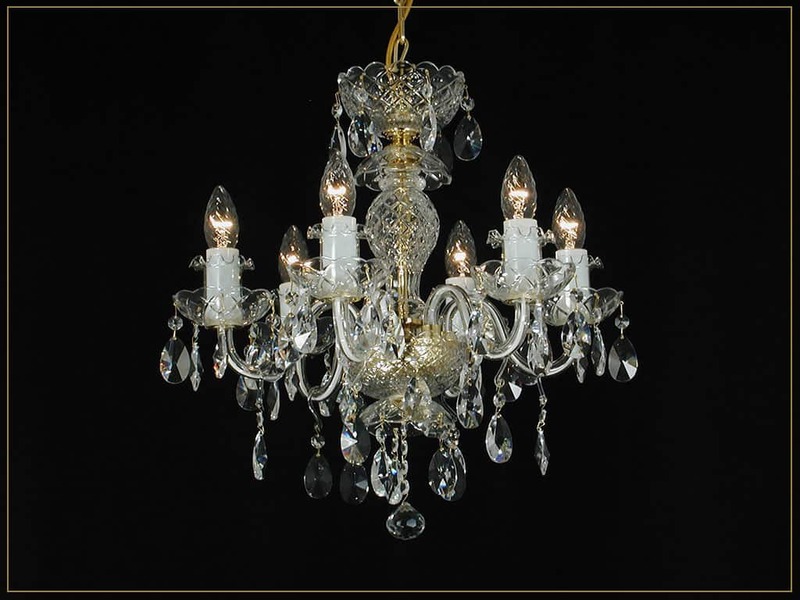 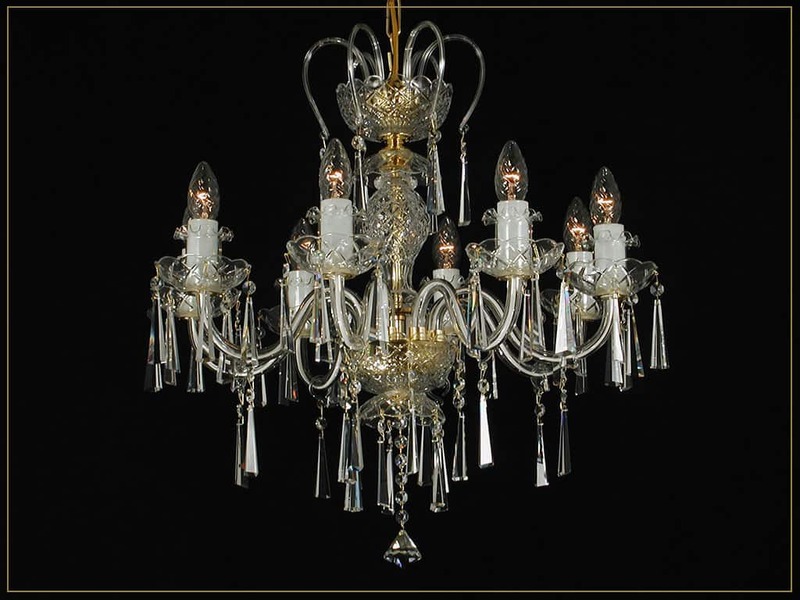 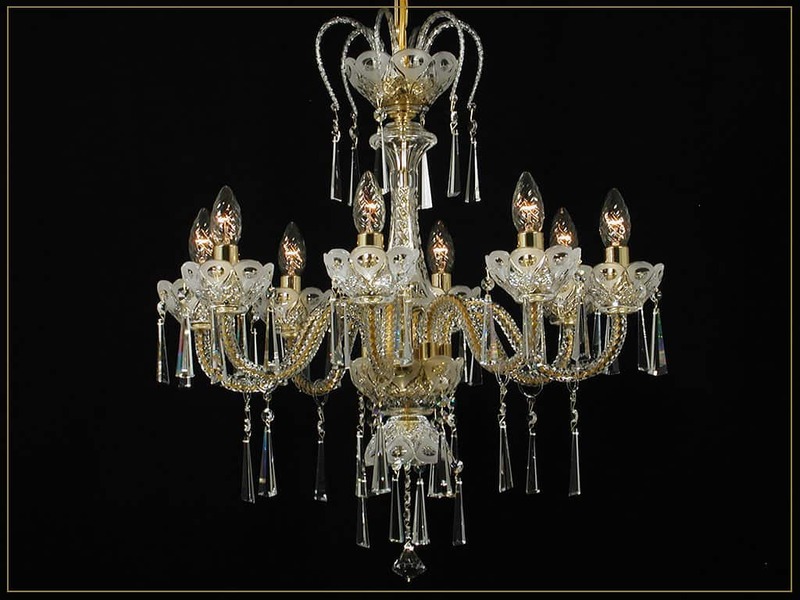 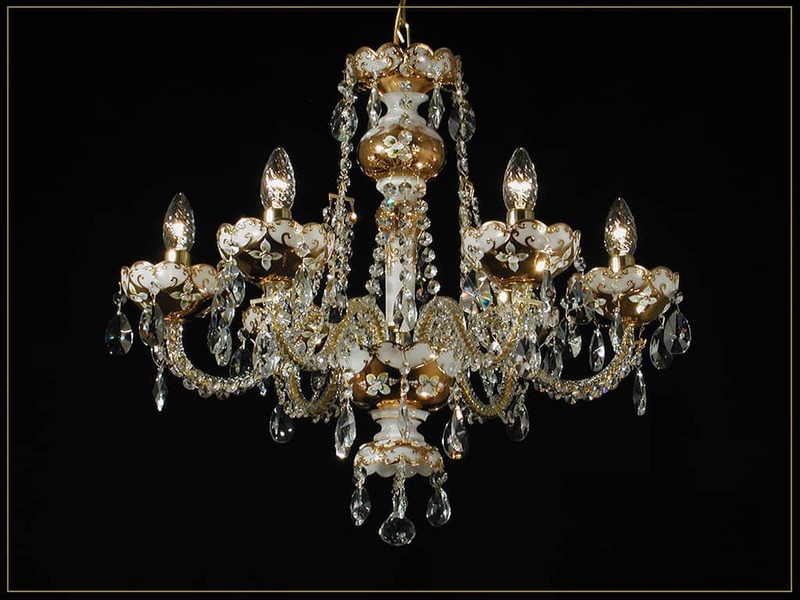 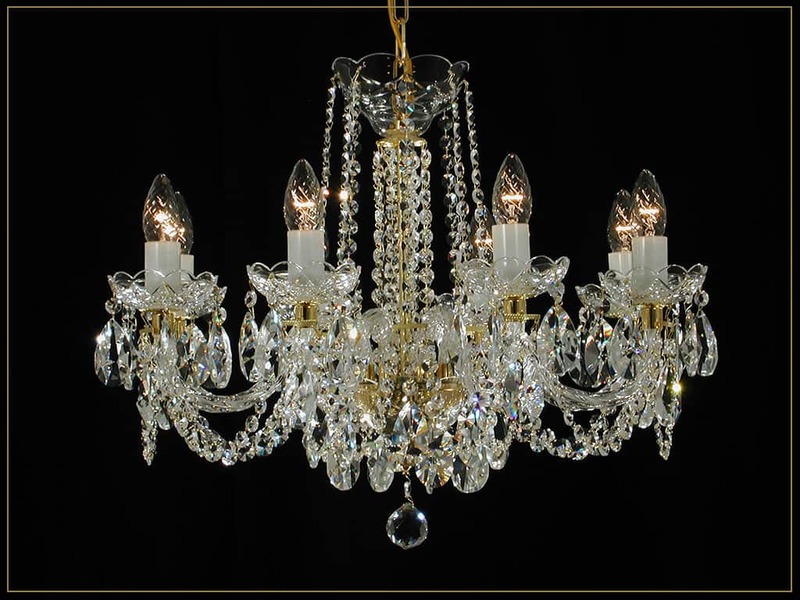 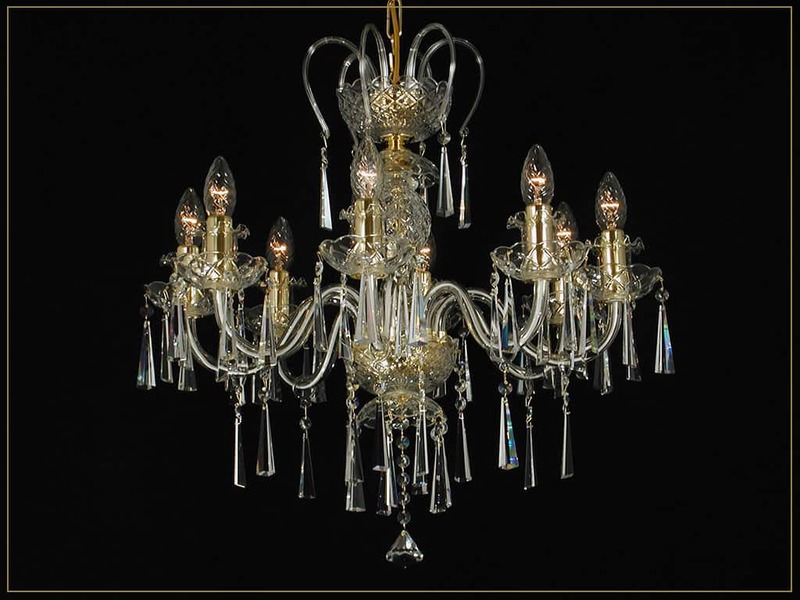 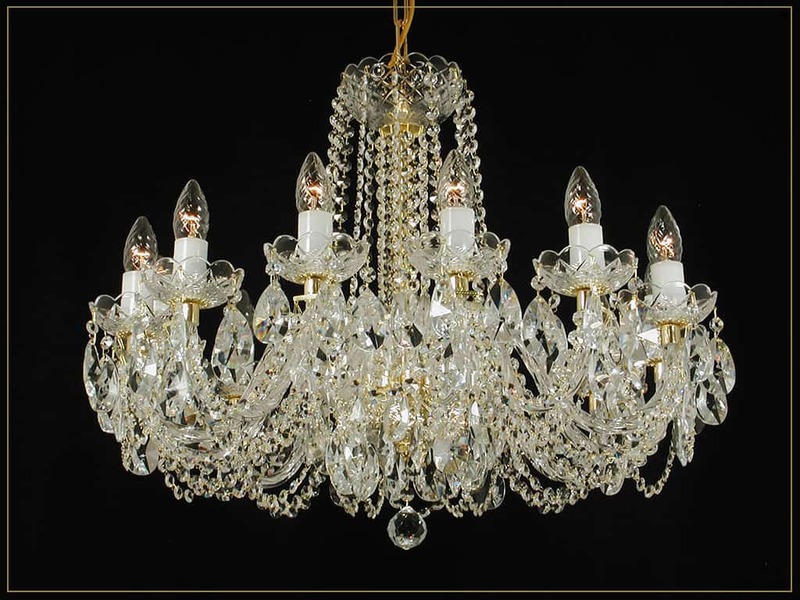 A poignant addition to the Mya Saray line is our crystal chandeliers. 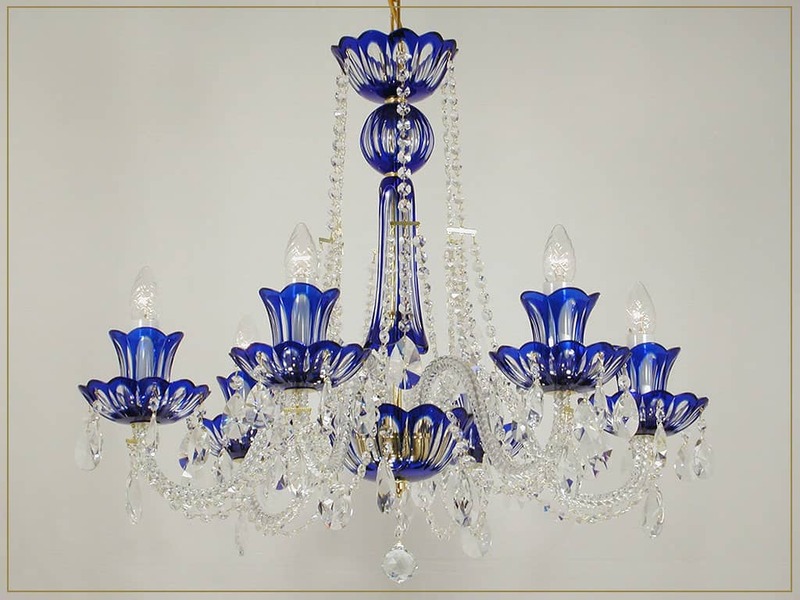 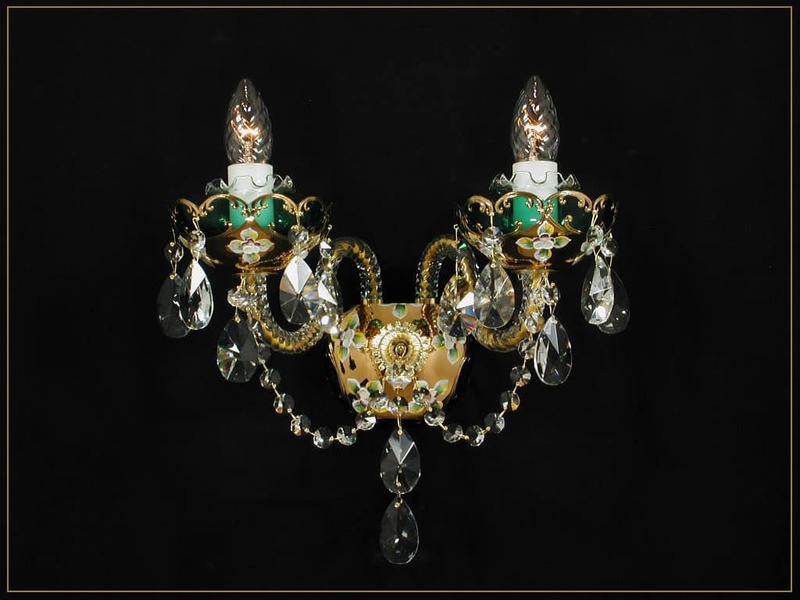 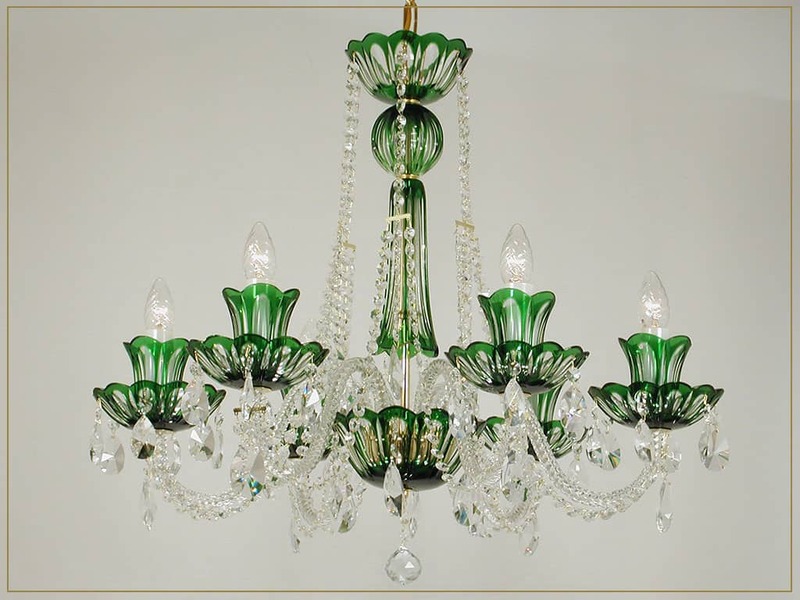 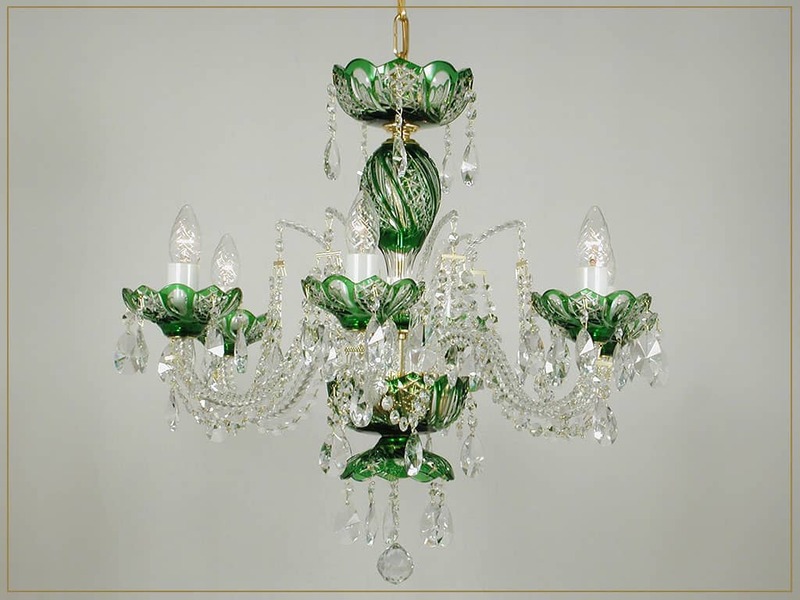 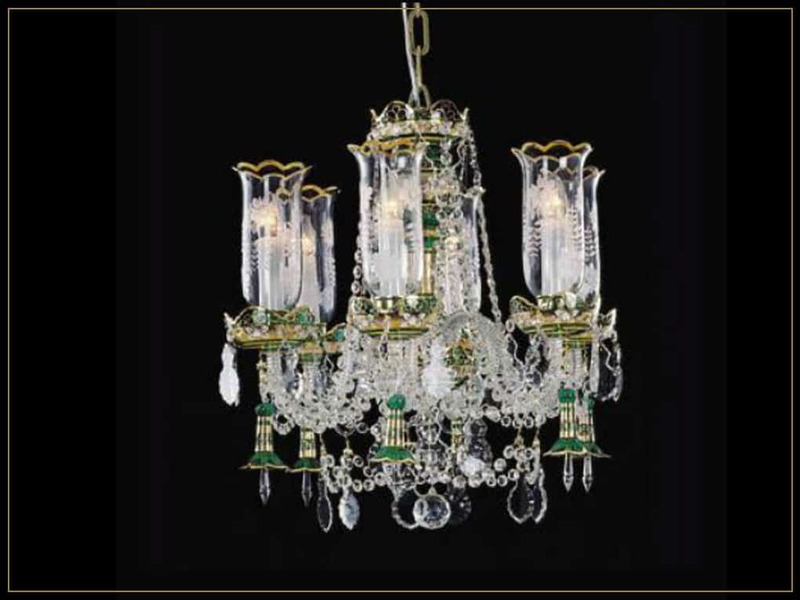 Made from the finest hand-cut and high enamel crystal Mya Saray chandeliers come in a variety of sizes, designs, shapes, and colors. 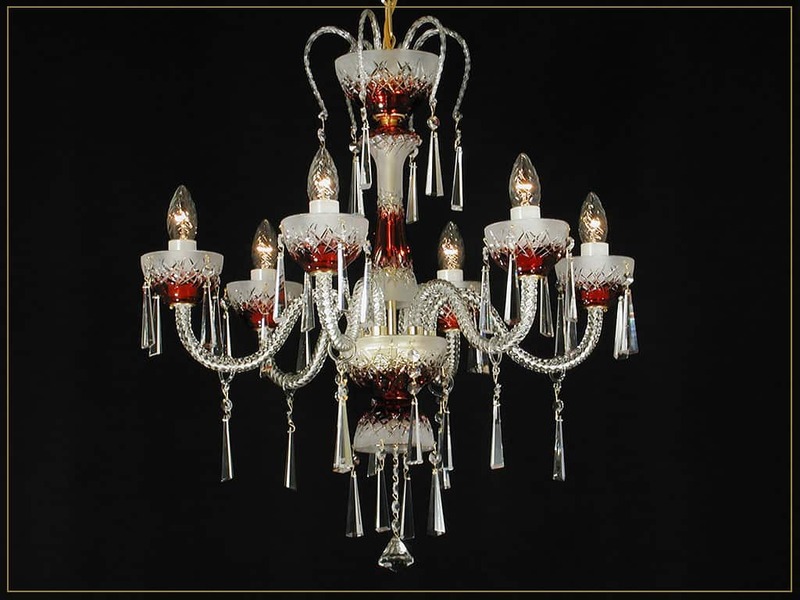 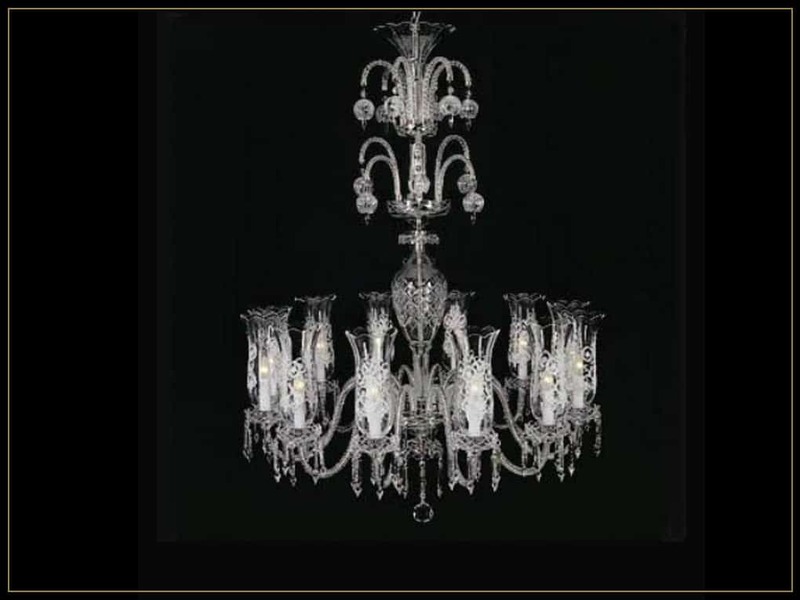 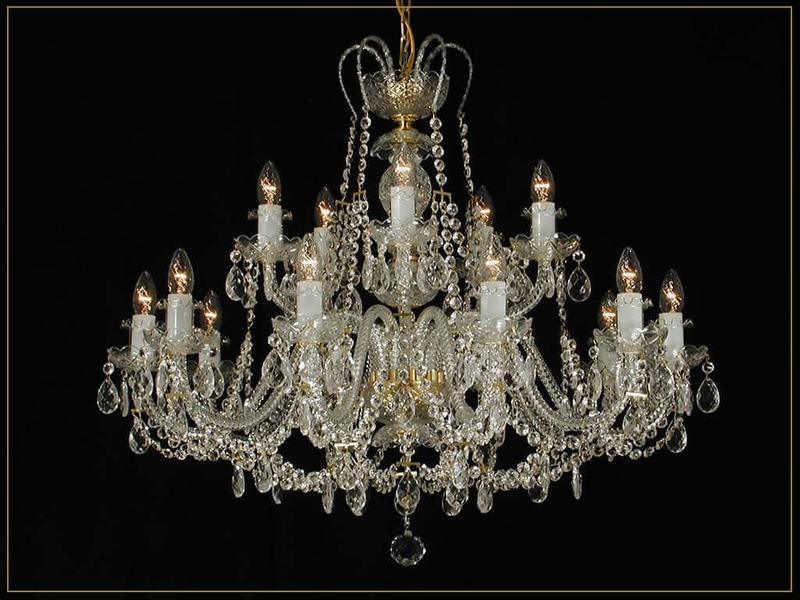 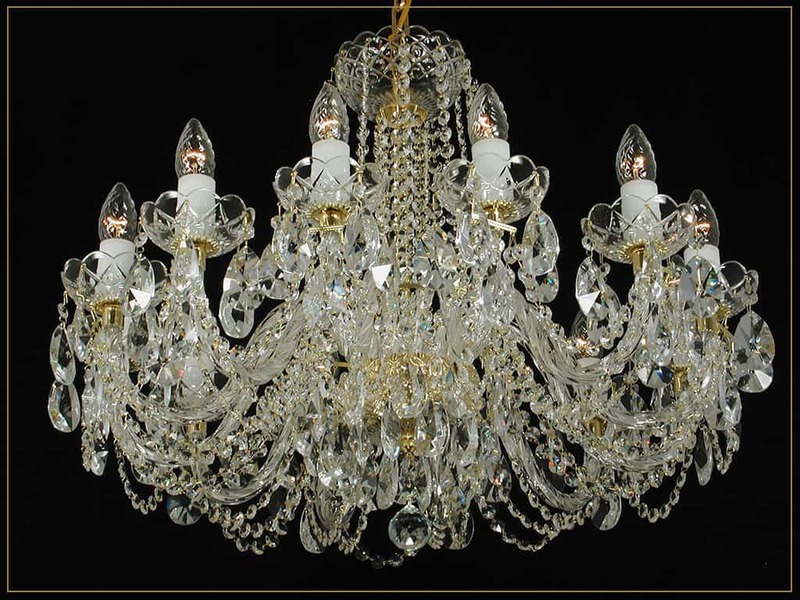 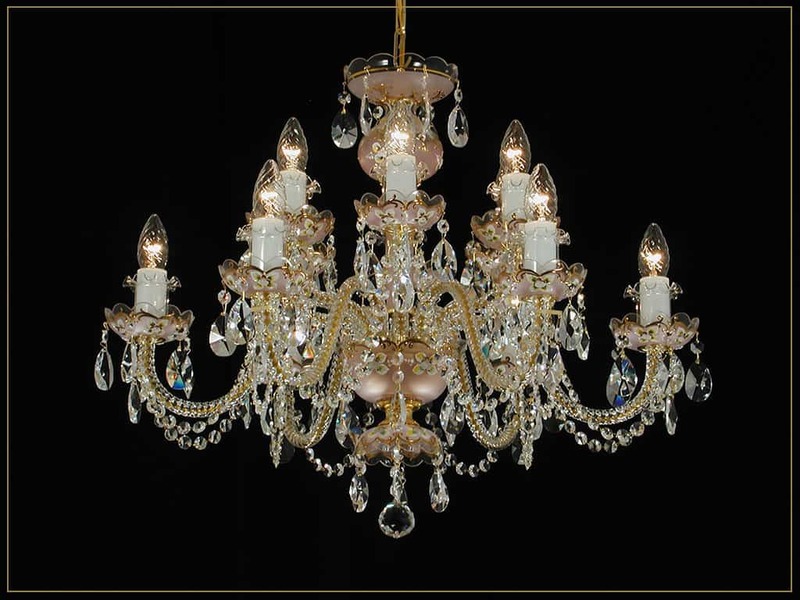 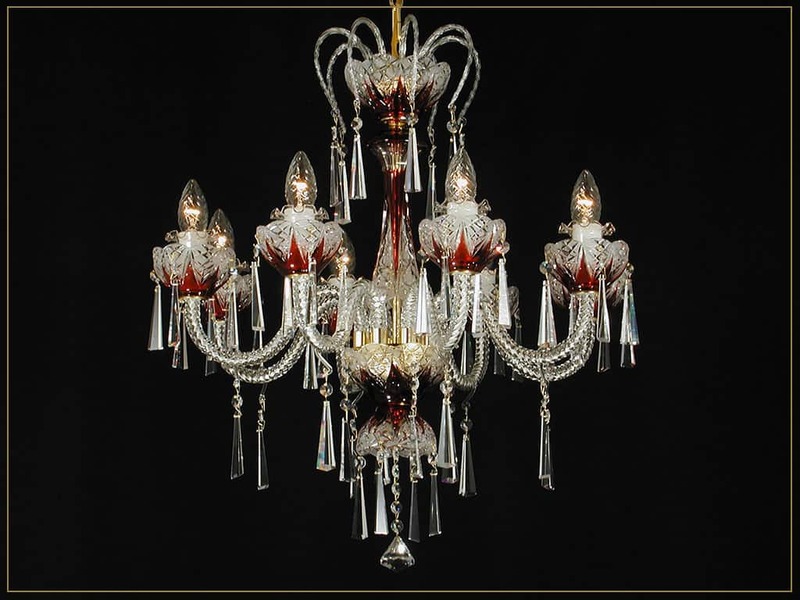 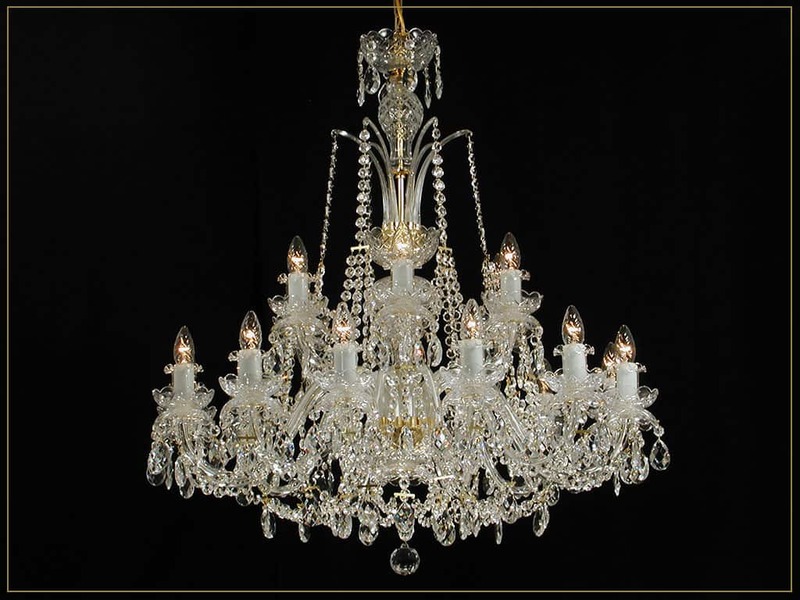 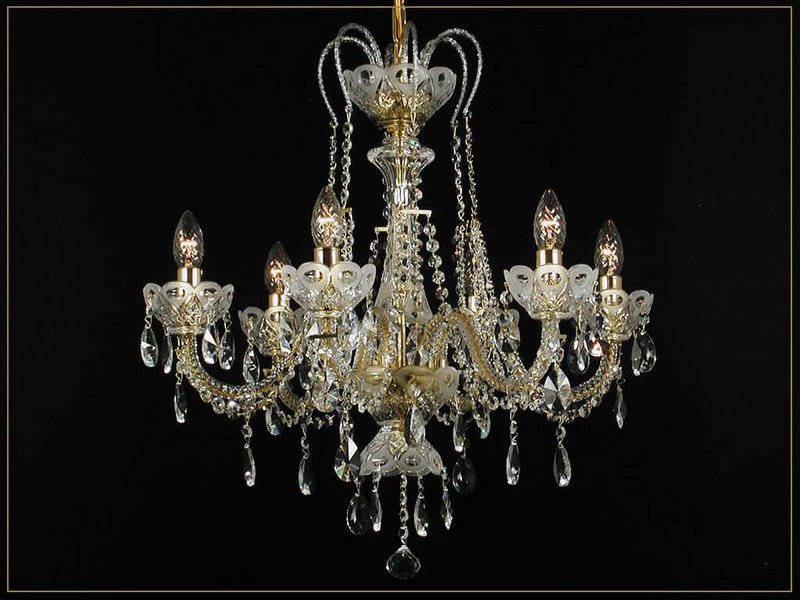 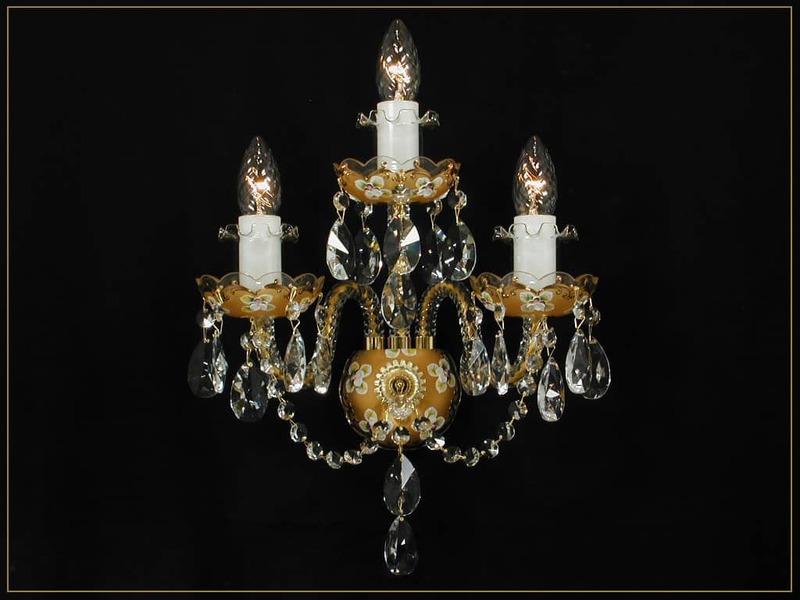 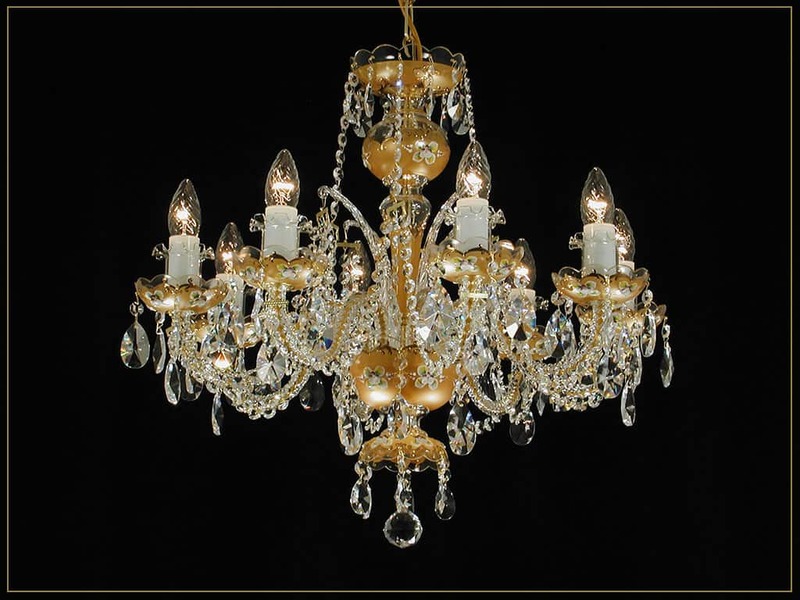 Here are a few examples of the chandeliers Mya Saray carries. 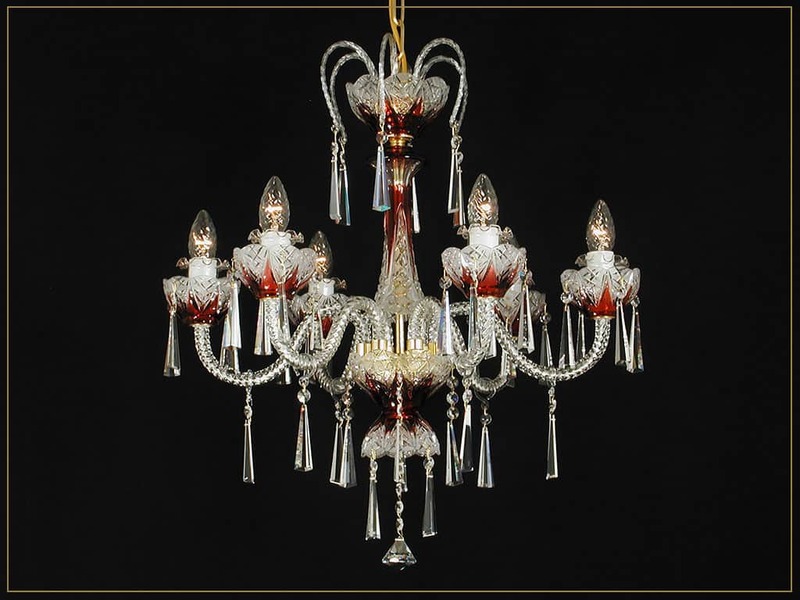 Our chandeliers will add a prominent touch to any room. 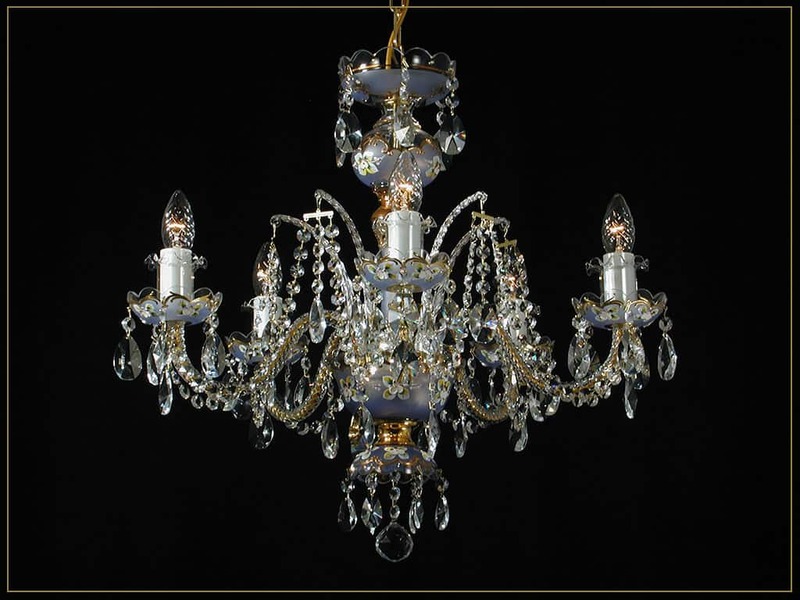 The color and crystal when coupled together create a unique, modern, refined, and truly stylized look. 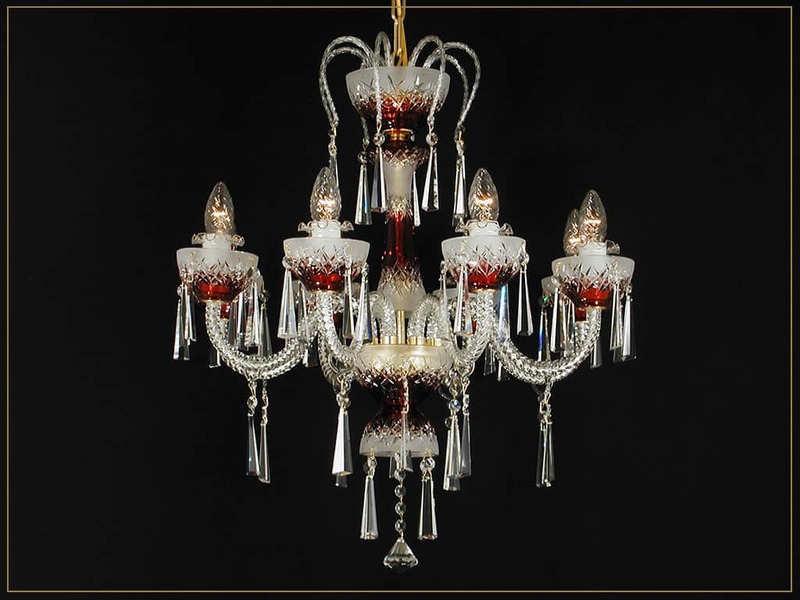 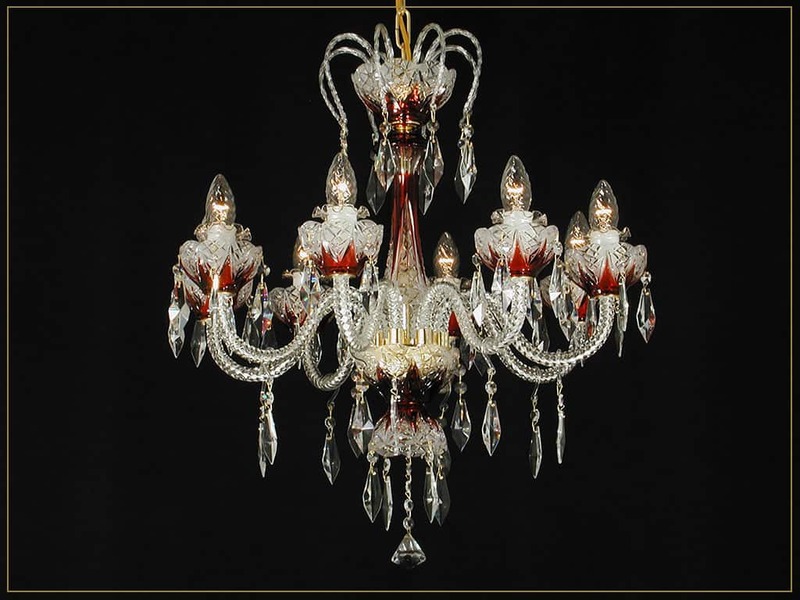 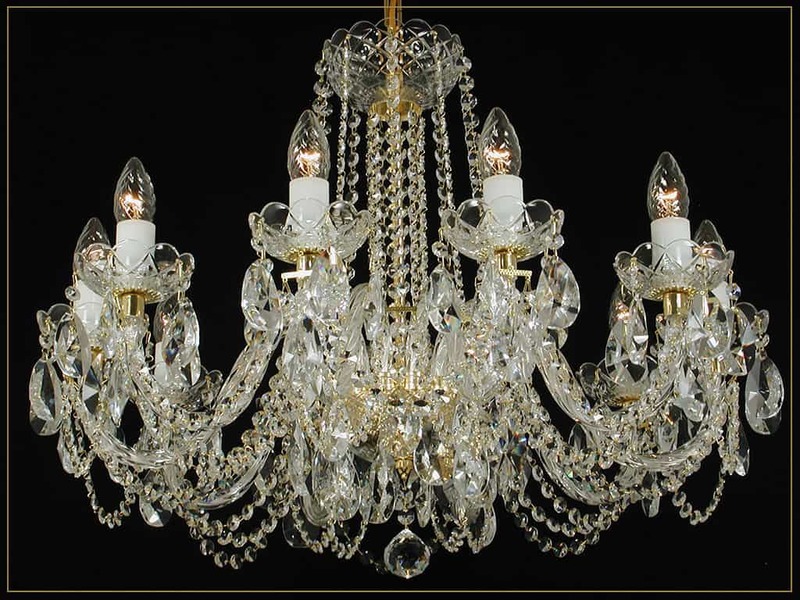 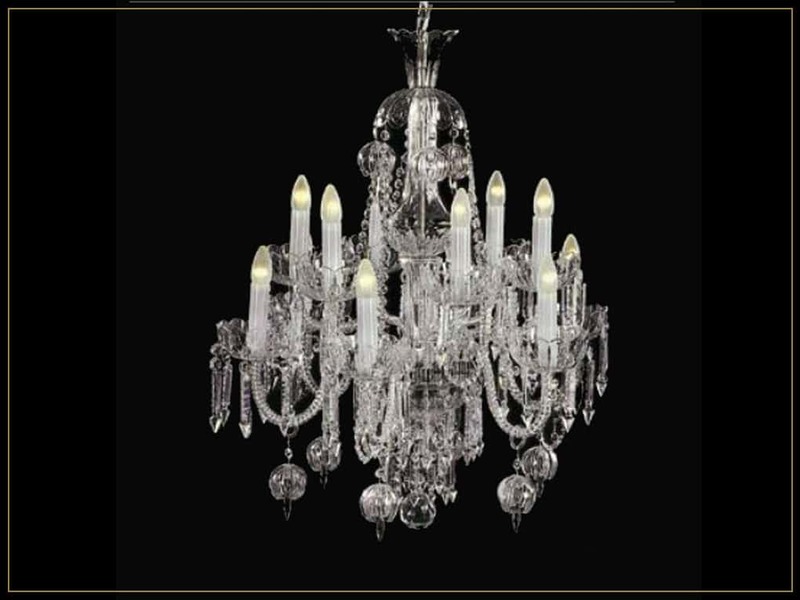 Mya Saray chandeliers create a look unlike any other typical crystal chandeliers in today's market. 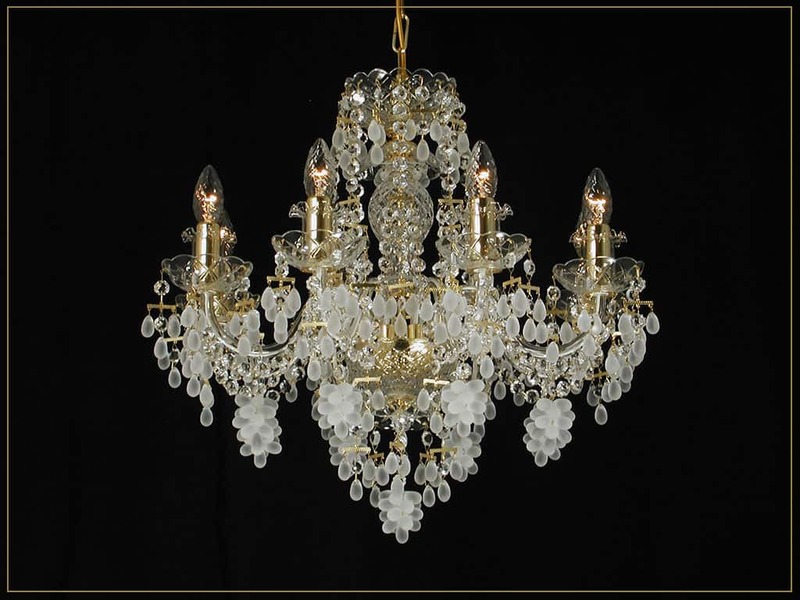 Mya Saray crystal reflects the brightness in a way that catches the light and captivates the eye. 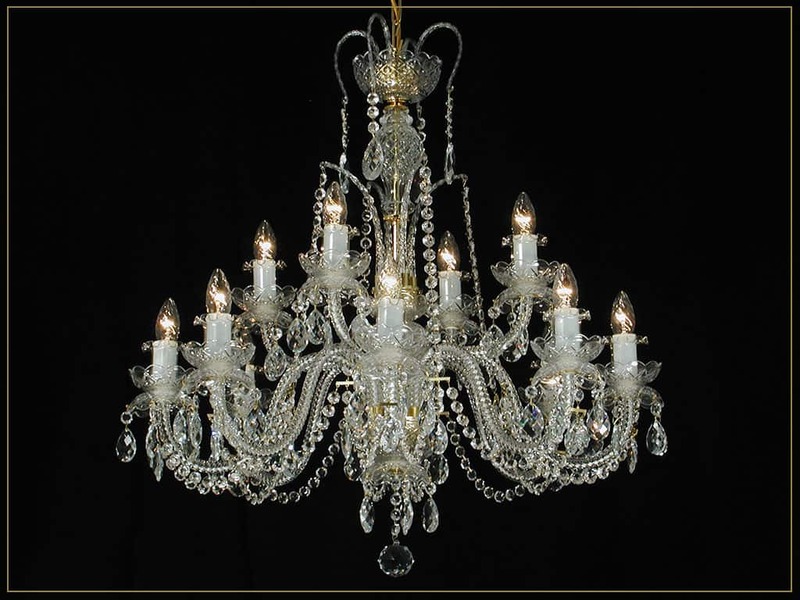 Interested in Purchasing Our Products Wholesale? 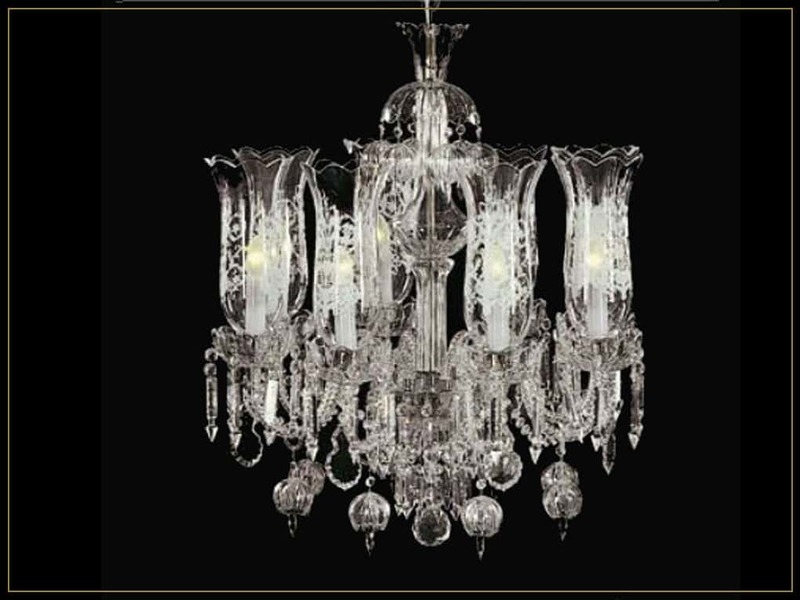 For nearly half a century, the globally renowned Mya Saray has been a name synonymous with superior quality and innovation. 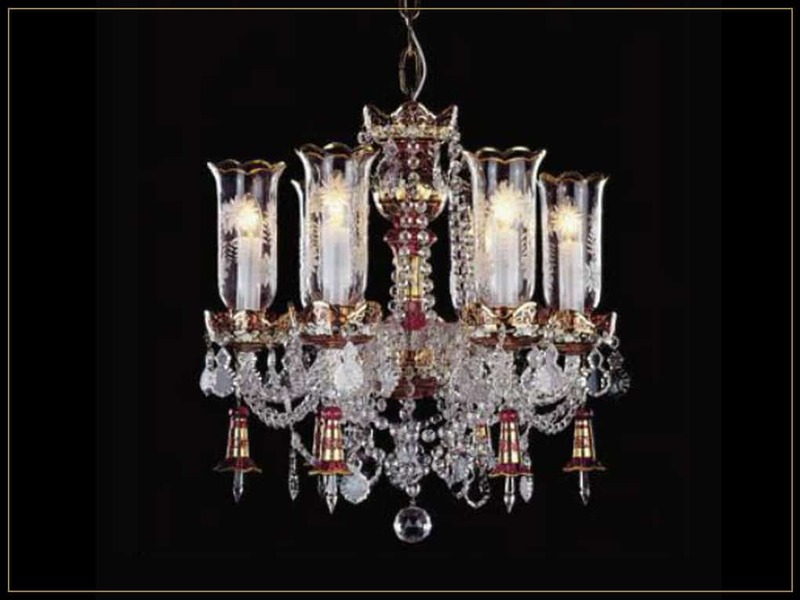 Known primarily for the production of luxury home goods and Narghileh; Mya products feature an elegant, timeless, and often refined personal touch. 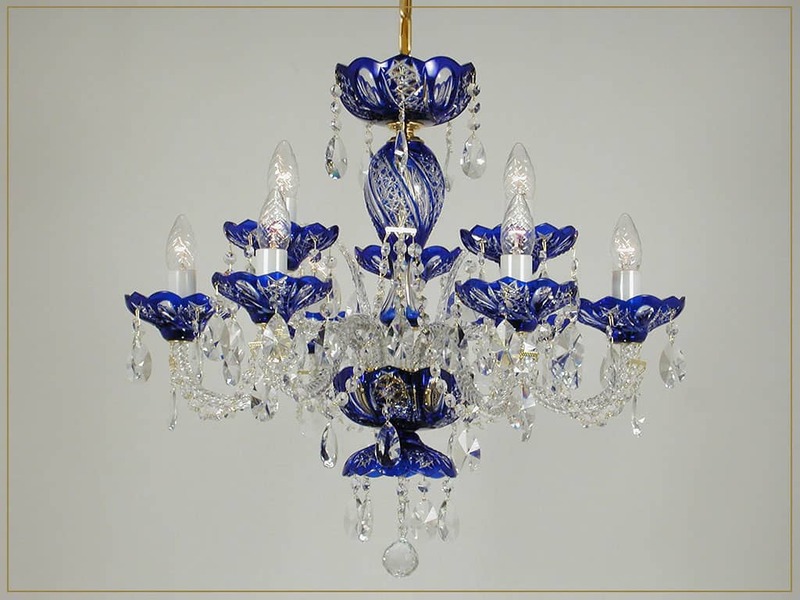 Are you interested in wholesale opportunities?